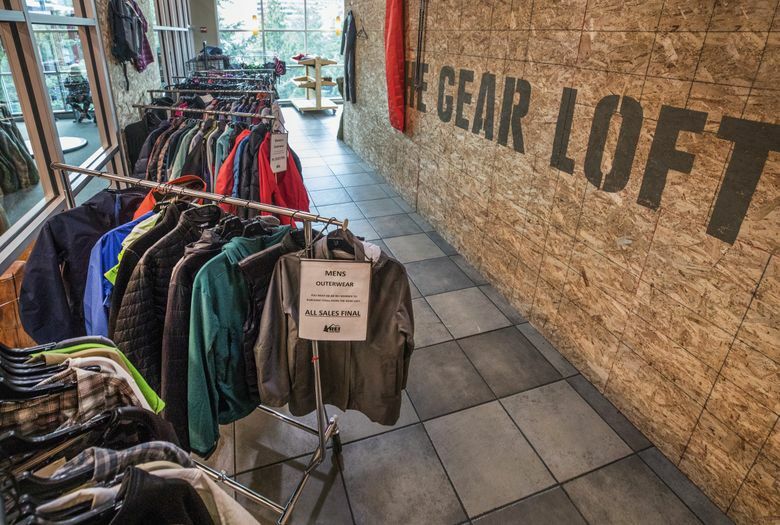 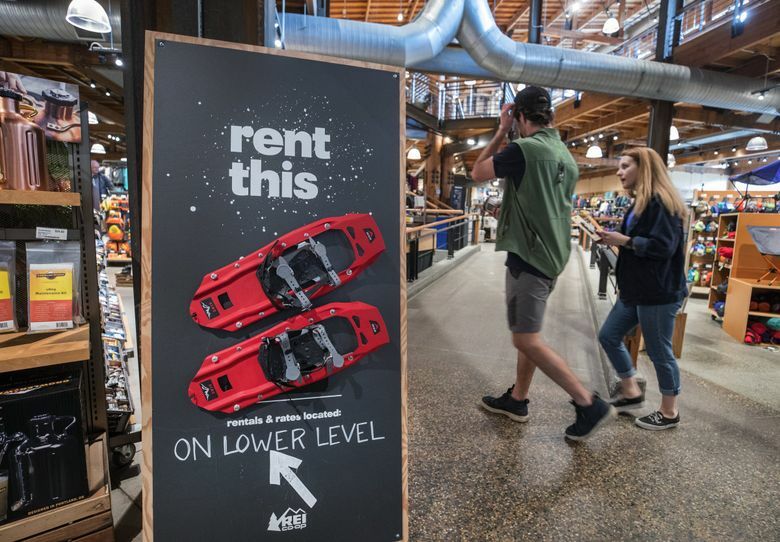 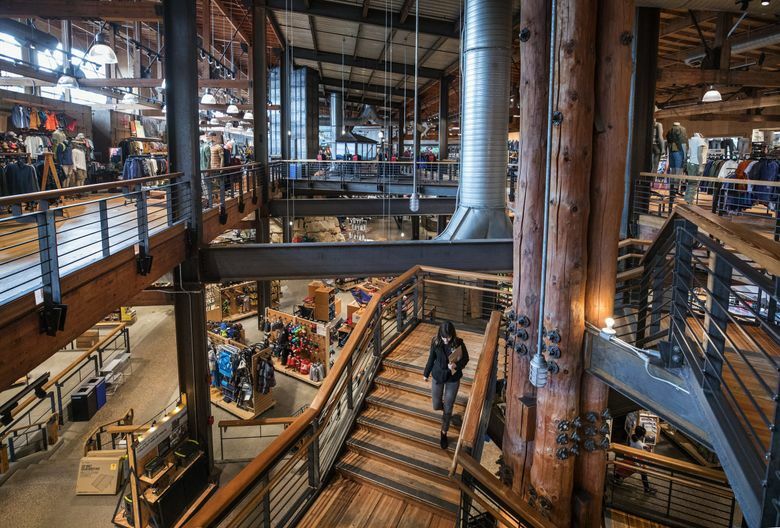 On Tuesday, the Kent-based outdoor retailer posted record numbers for 2018 — $2.78 billion in sales, $47.1 million in net income, and $204 million in member dividends and other rewards (up 6%, 54% and 4%, respectively). 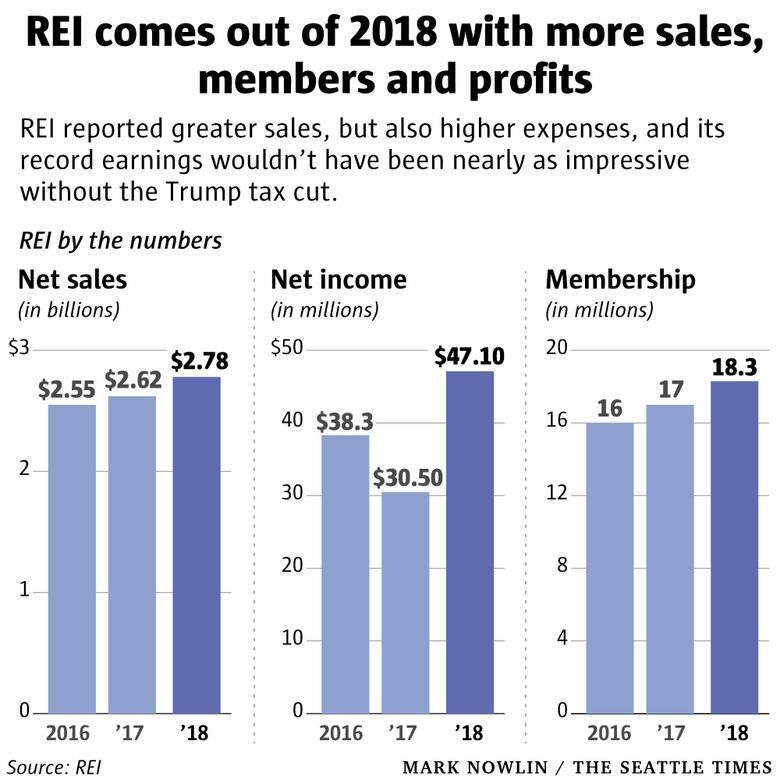 The company also added more than a million new members, for a total of 18.3 million. 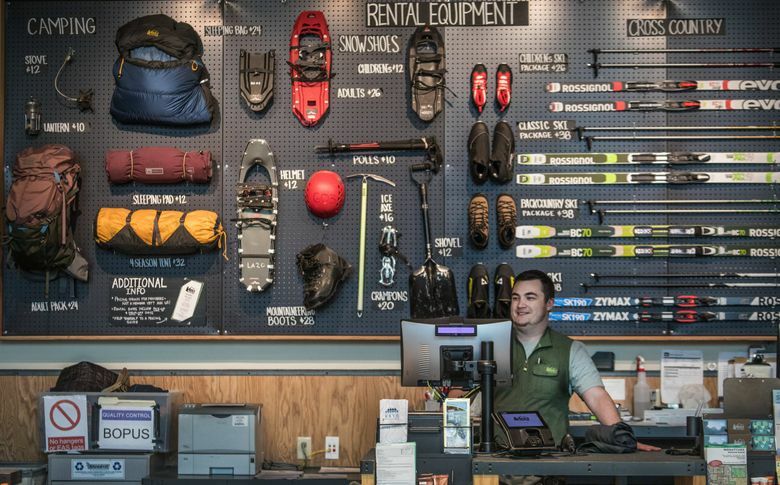 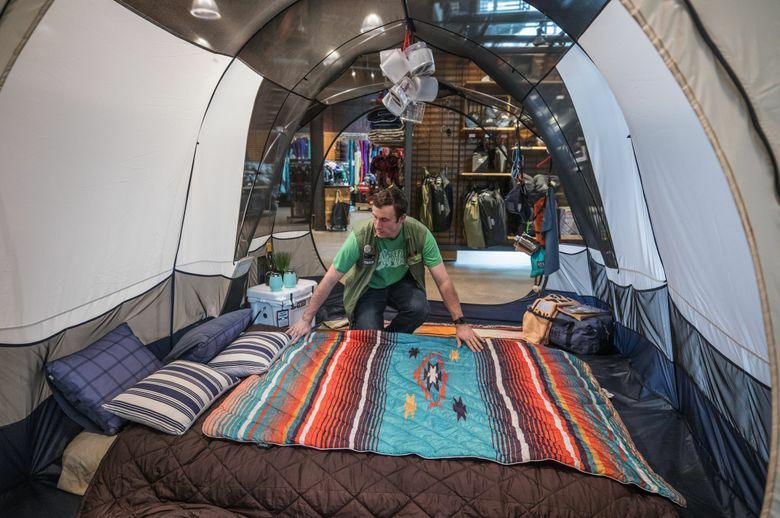 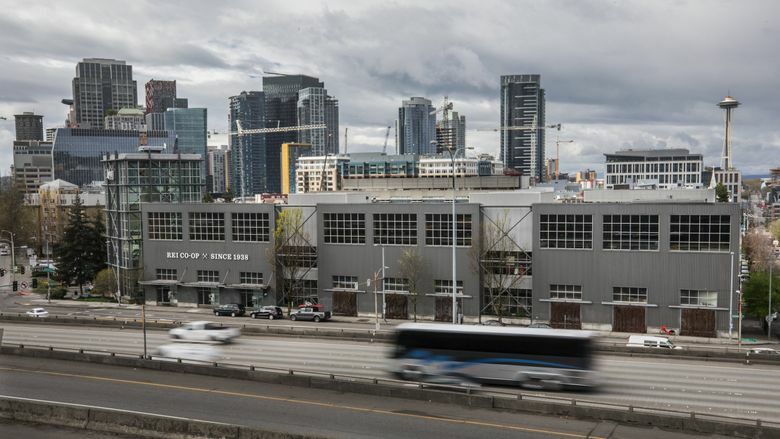 “The financial top-line numbers are terrific in comparison to other large retailers and the [outdoor retail] industry,” said Matt Powell, who follows the sector for NPD, a market-research company.